KawaiiPunk - Kawaii Mascot Blog: Toy Time Treats from Anapaulaoli! 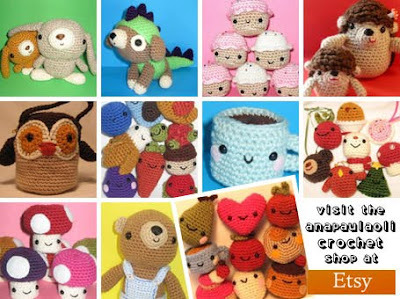 Ana is one of my favorite crocheters, I love her books! Great feature!